Yesterday was spent with the wonderful ladies at Rockabilly Rosie, they are a duo based in the North East that run fabulous Rockabilly workshops teaching hair, make up, dancing and lots of fashion and shopping trips with copious quantities of tea, cake and fun thrown in for good measure. I've been to two so far and honestly, I'd go to as many more as they put on. The atmosphere is fantastic as both ladies are a lot of fun and you leave feeling like not only have you gained them as friends but you've also got all the other people that attended too. The workshops are sort of led by the people that attend so if you want to focus on a particular hair style or gain more make up tips then that's what we'll do. Emma aka Sugar Doll always has time to show whatever you want and while the others are having a spot of tea she'll give you a bit of one to one tuition. My only complaint is how quickly the time goes, I really could spend all day there. 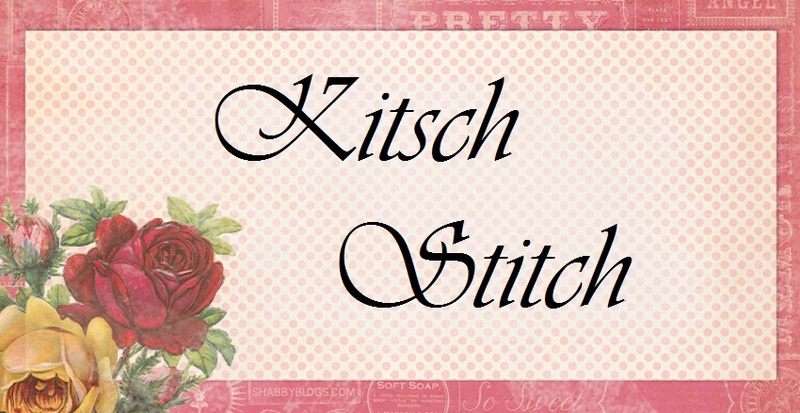 Rockabilly Rosie also have a shop selling clothing and vintage homewares. I may have come home with a black and leopard print dress. I can't show it at the moment as due to my shortness I need to do a little alteration to the length this week. 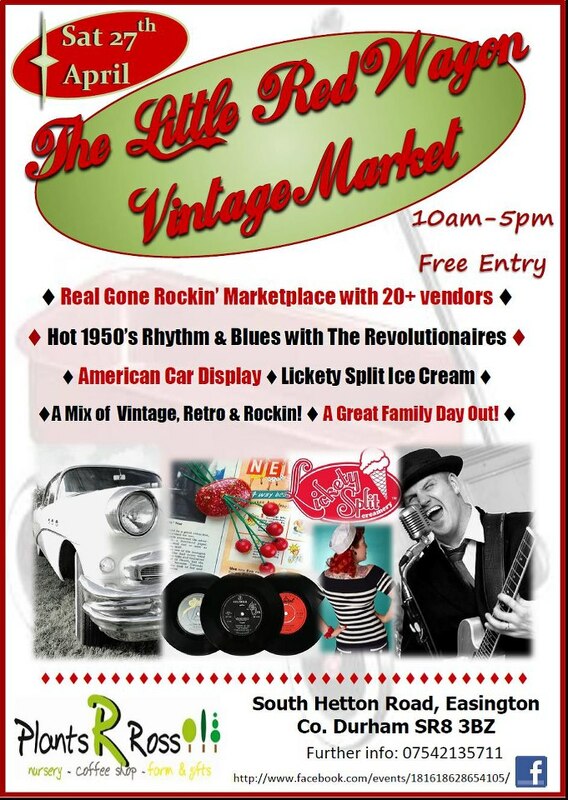 I need to get it done and continue practicing my victory rolls so I can showcase myself at The Little Red Wagon Vintage Market next weekend at Peterlee in Plants 'R' Ross. Rockabilly Rosie will be there so if you do go, make sure you pop over to their stall and say hello and sign up to their next workshop - if you don't, you're missing out. After the workshop I was planning on coming home and spending the afternoon and evening sewing and crocheting but Roux demanded I took him to a car boot sale as it's his favourite thing. After spending an hour jiving, walking around the car boot sale and carrying home our toys I was absolutely shattered so didn't get anything done. A friend of mine is hosting a fundraiser for WRVS and I said I'd send her some bits to sell, the plan being I'd make a lot tonight but it didn't happen due to Peanut making me feel so exhausted. The plan was that I could link up some of my goodies that I made to Handmade Monday so I feel like I'm cheating as the only thing I 'made' today was some Lego! I'll have to make up for it this week.